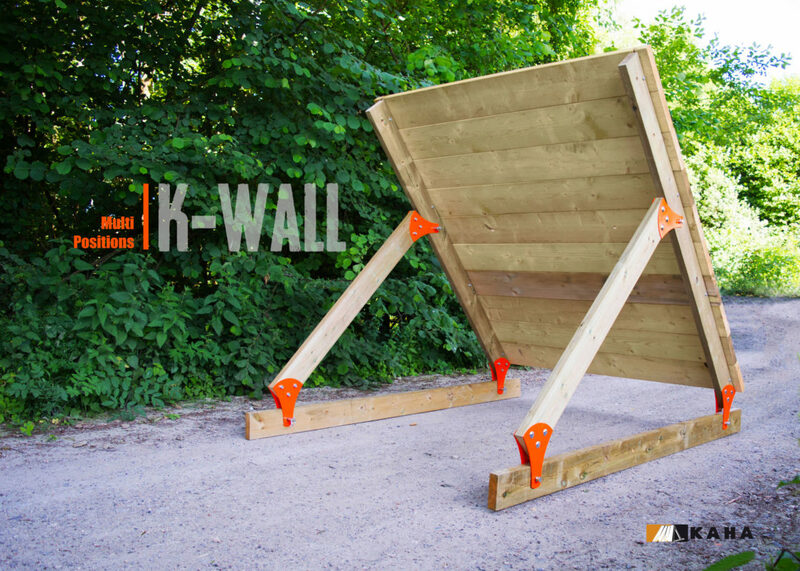 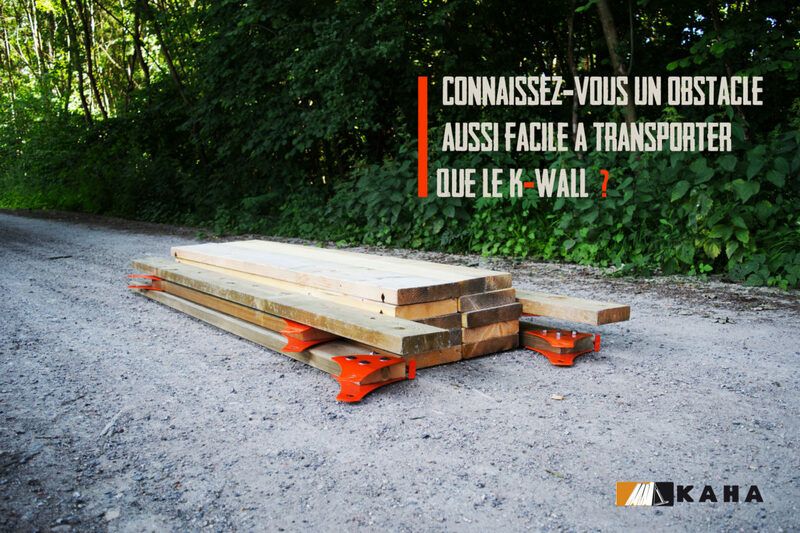 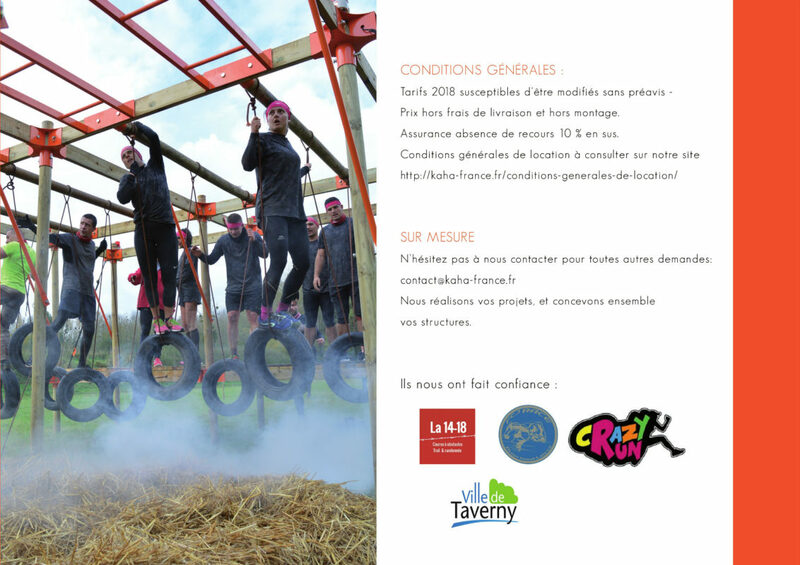 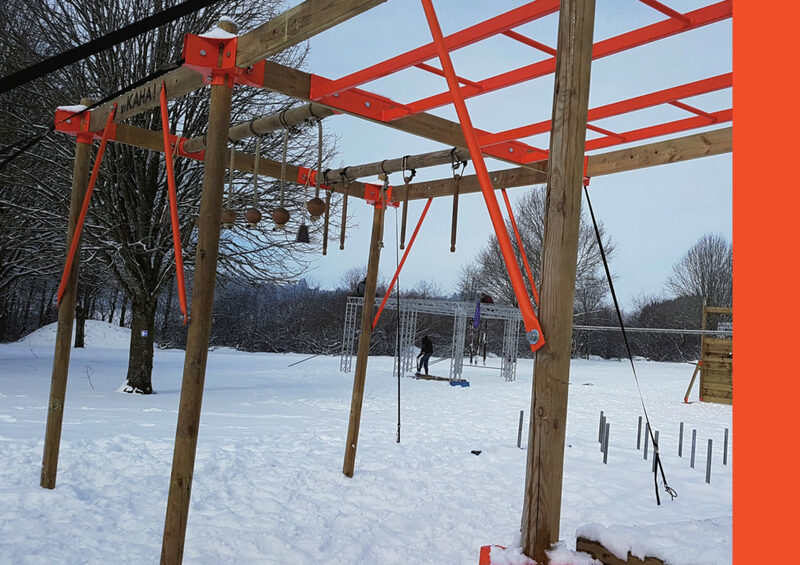 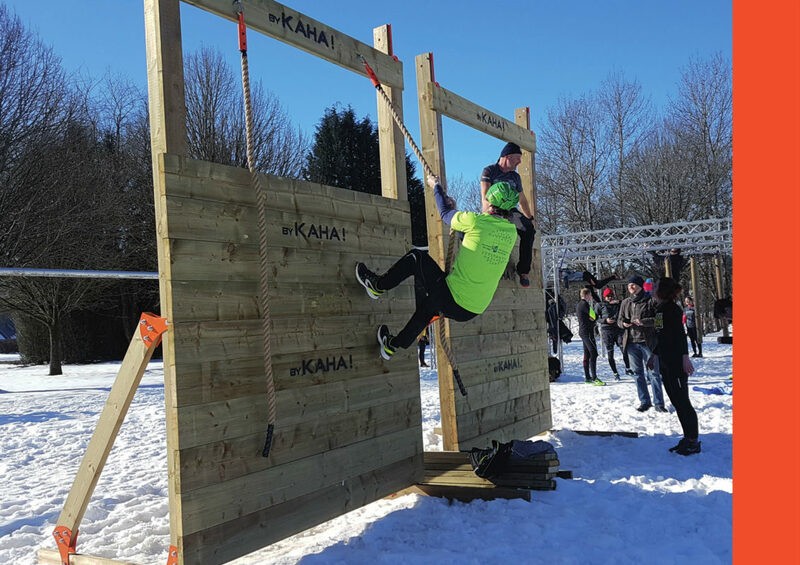 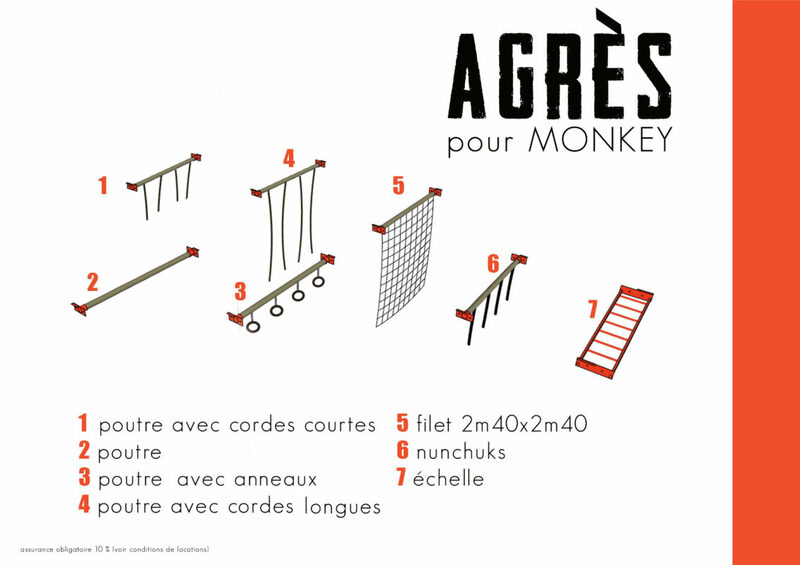 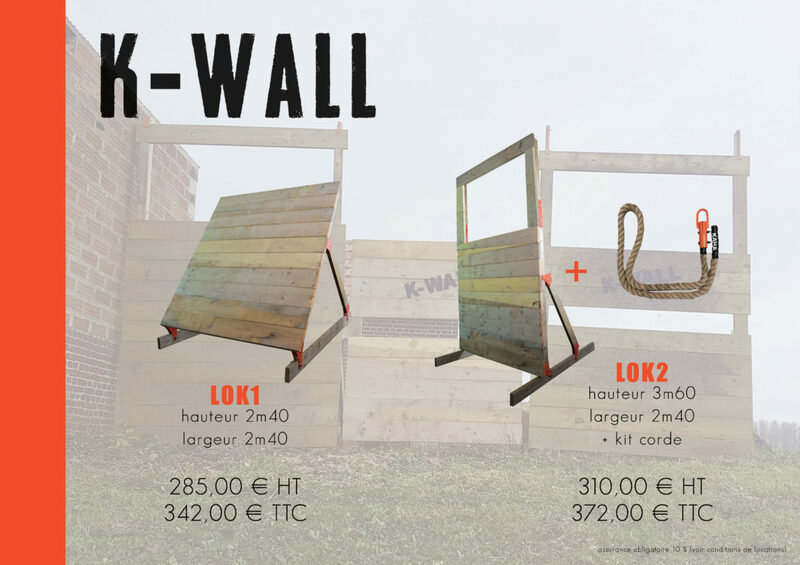 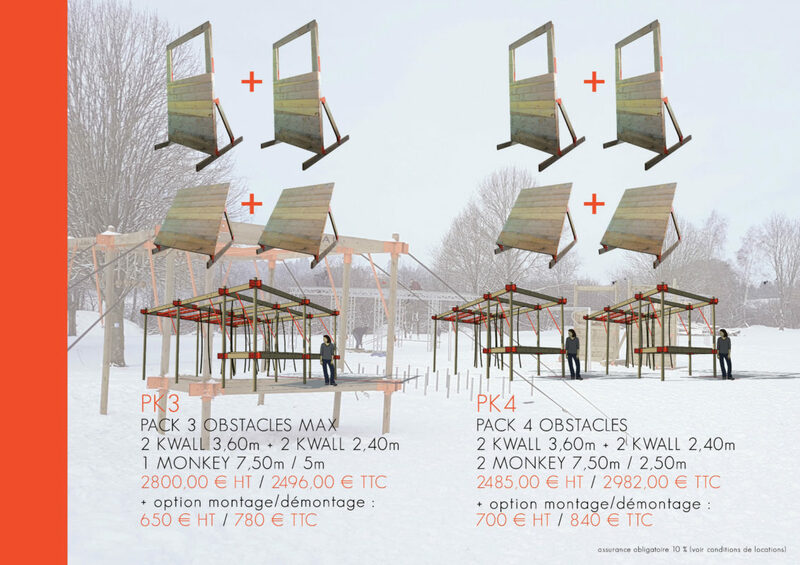 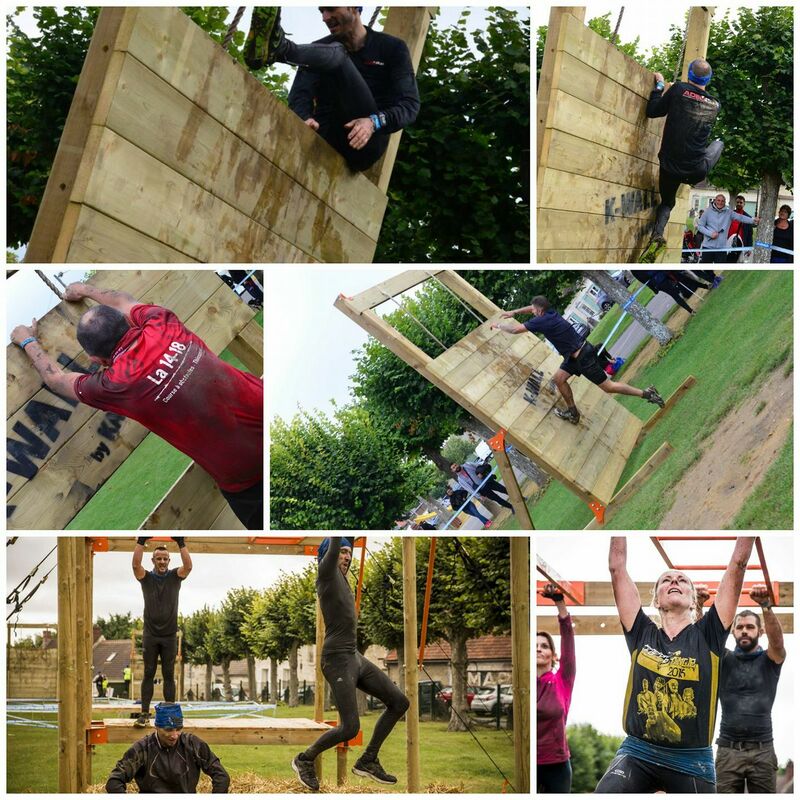 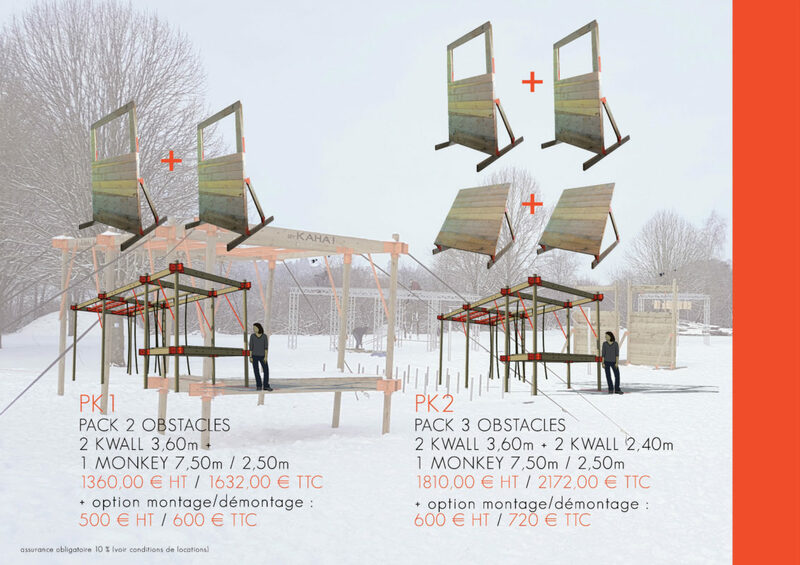 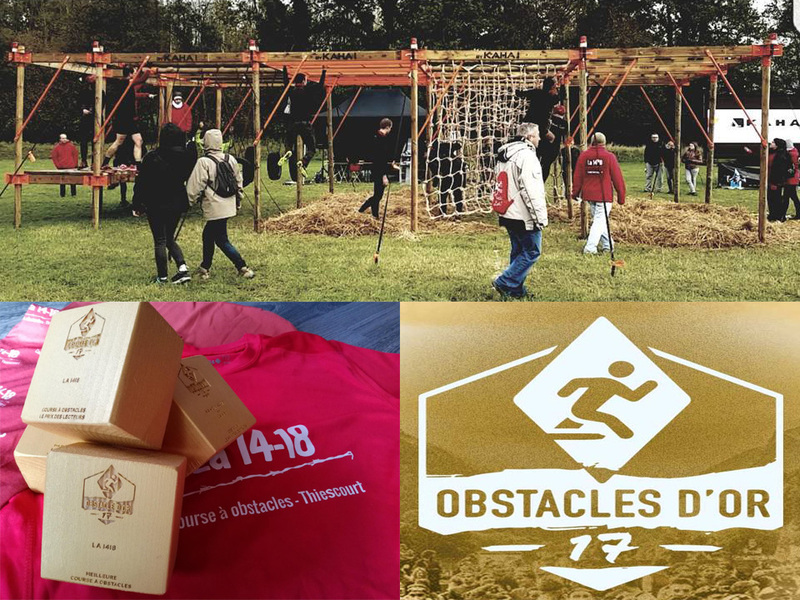 Your indispensable partner for quality obstacles! 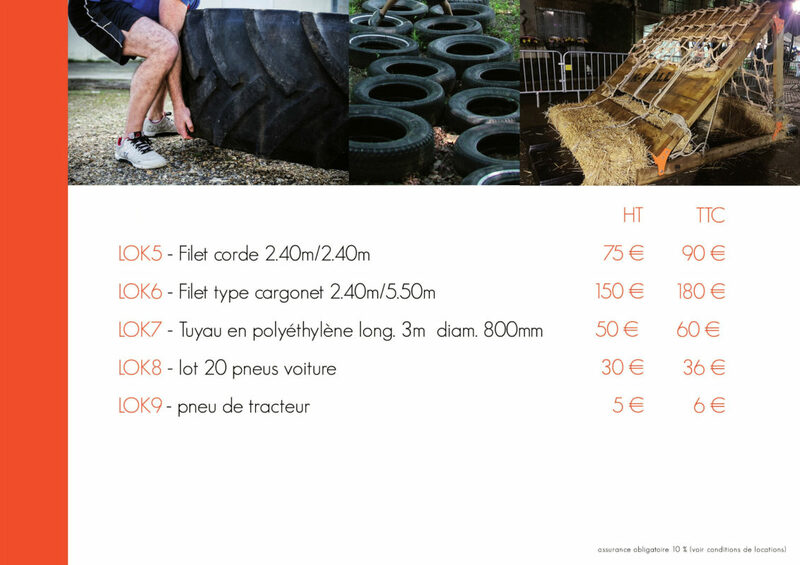 and offer you a little more fun each year! 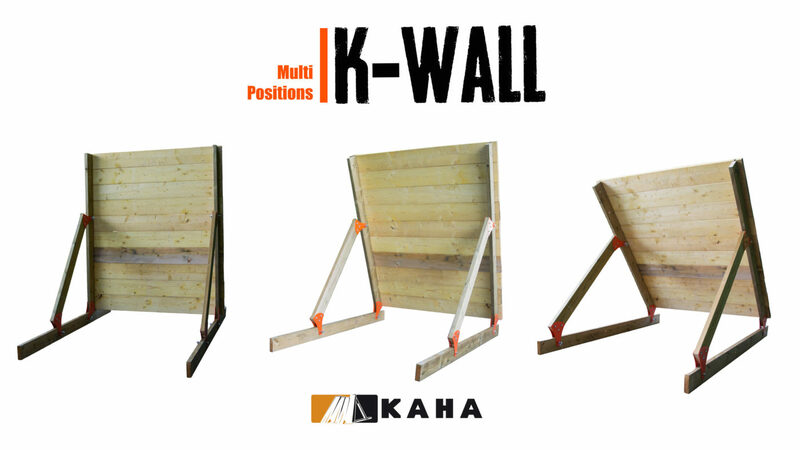 With variable inclination, mountable without tools, it is in a minivan and offers an infinity of configurations. 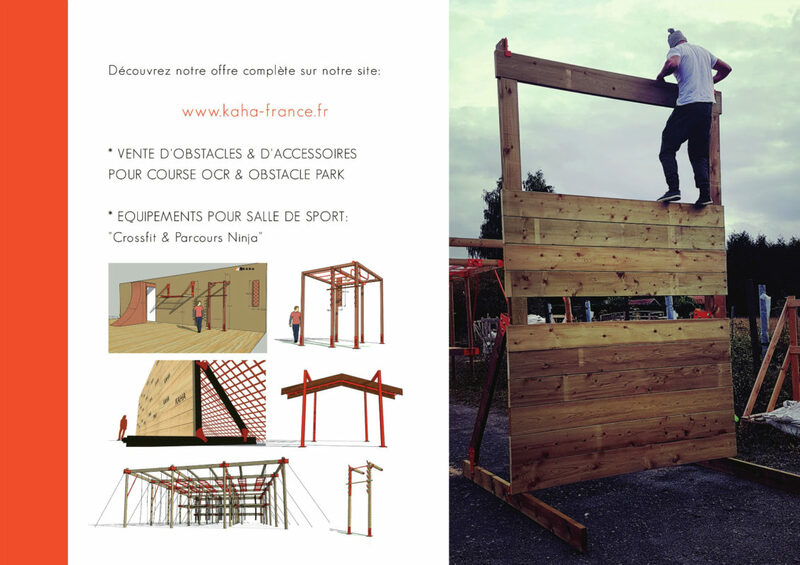 Sturdy and aesthetic, it will become one of the highlights of your races. 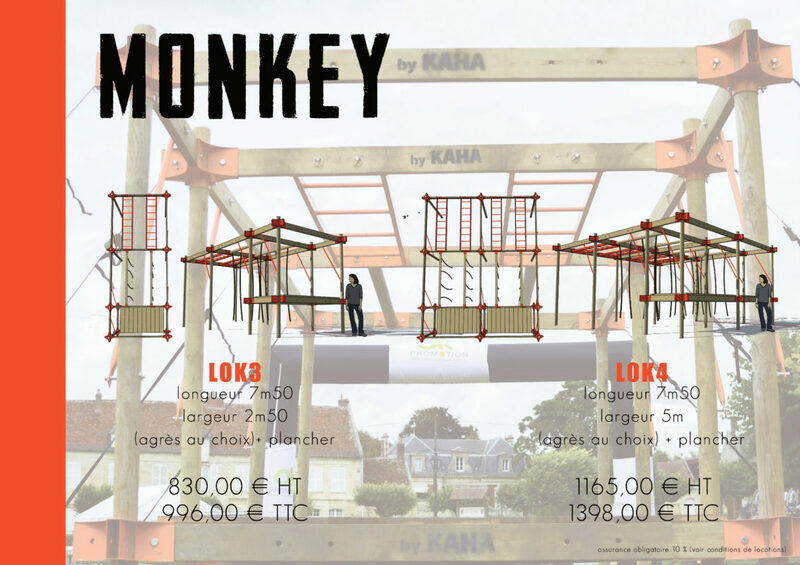 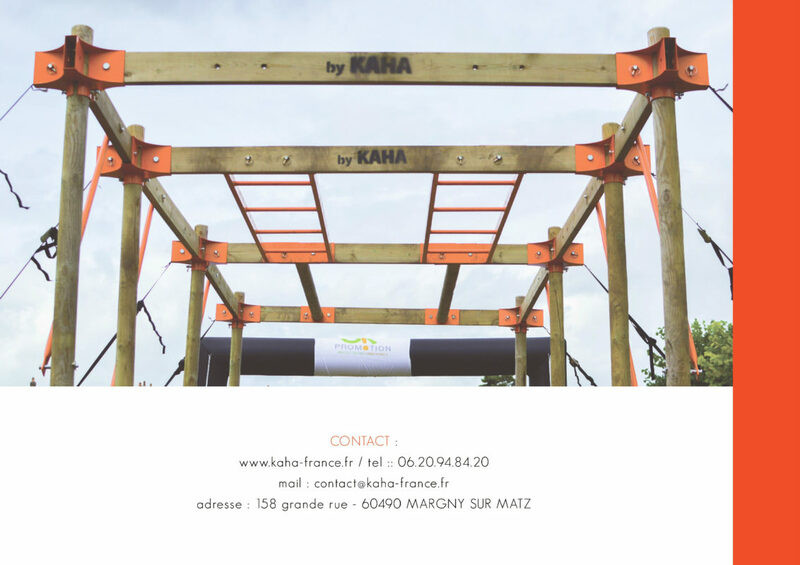 Kaha: Rental sale of obstacles.